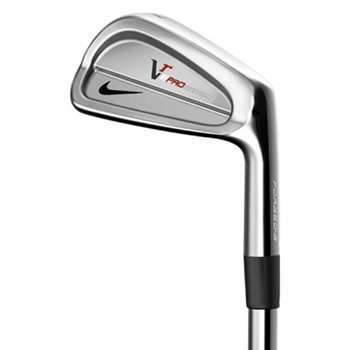 • Pocket Cavity 3 and 4 irons, Split Cavity 6 through Pitching Wedge provide more control on scoring shots. • High frequency X3X grooves conform to the USGA and R and A Condition of Competition rules. • Consistent distance gapping between each iron.